Each year our awesome Team Coordinators gather together from around the world for our annual Team Coordinator Training session. This event is where veteran and new Team Coordinators alike learn about the ins and outs of generation adidas international and the responsibilities of a Team Coordinator. It’s also an opportunity for our Team Coordinators from around the globe to get to know our Operations staff, based in Madrid, face to face. 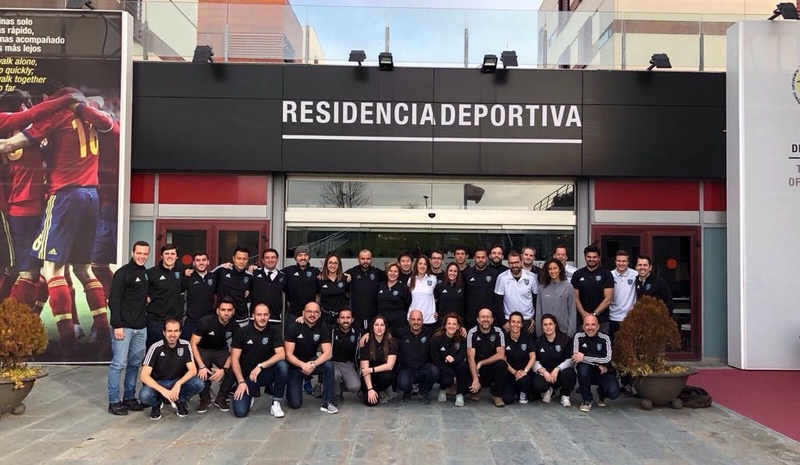 This year’s edition of our Team Coordinator Training was held at the Royal Spanish Football Federation’s Football City in Madrid, Spain. Our Team Coordinators are multilingual and from all over the world – Spain, Italy, France, the Netherlands, England, the United States, Venezuela, China and Japan. 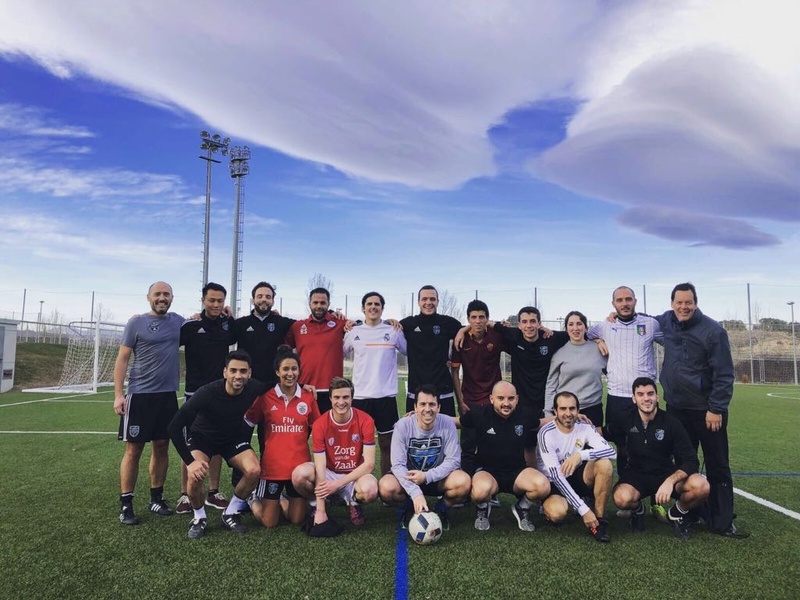 Our two-day event was finished off with a special event – a Team Coordinator and Staff soccer match played at the Royal Spanish Football Federation’s ‘City of Football’ fields. After all, what would a generation adidas international event be without a soccer match? The game represented Footters’ first live stream for generation adidas international. They caught some of our great soccer skills in action! generation adidas international Team Coordinator and Staff soccer match. We’d like to extend a huge thank you to all of the Team Coordinators that came out to be a part of this event, and we look forward to traveling with you all in 2018! Interested in becoming a Team Coordinator? Get in touch with us here. I recognize the guy behind the ball “Nacho” A great player at Wilmington College!